Got my BluRays of Haider, Bang Bang and Happy New Year. I enjoyed Anupama Chopra's SRK biography so much I ordered her First Day, First Show book. Devdas (1955) and The Householder have arrived from Induna, yippee with a couple of free gifts - a small poster of PK and a soundtrack CD of a movie called Prince which I haven't seen or heard of but will investigate. Not sure how many of you use Ebay, but wanted to pass on a seller. 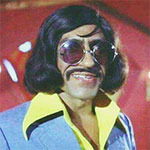 The name is "shaanwood" and they specialize in Bollywood films. I've had a lot of luck using them. I haven't gotten any obvious boot leg discs and can usually pick them up inexpensively. Additionally for every 3 you purchase, they send you one free. They don't have a really large selection, but get new stock all the time. They ship free within the US, but ship to other countries as well. The first group of 12 were ordered from shaanwood on e-bay (and with 12, they'll ship me 4 free DVDs). Then yesterday I hit Amazon. Yup, you guessed it, another group ordered! My weekends will be full for quite some time. Obviously, I'm on an Akshay Kumar kick right now. Yeah, I think we all go through those phases of "okay, what else has this person done that I can get my hands on cheaply to investigate?" LOL! That's sounds much better than "obsessed"! The Shaanwood order arrived today! 12 new DVDs to watch. I also received my 4 free ones, Chokher Bali, Dabaang, Bombay Talkies and Bobby Jasoos! Hah, I know that feeling too. The mailpeople haven't said anything to me yet, but I can tell they're slightly weirded out. 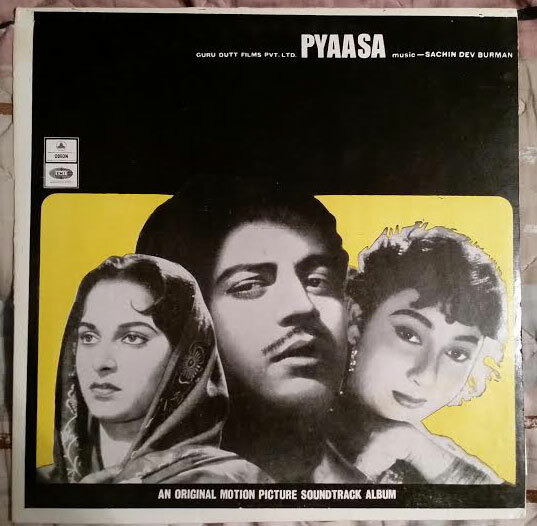 Bought a vinyl copy of Pyaasa in very good condition. Now all I need is a turntable.